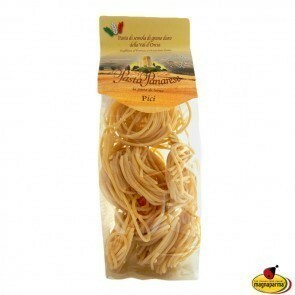 Do you know why the durum wheat pasta is of top quality? 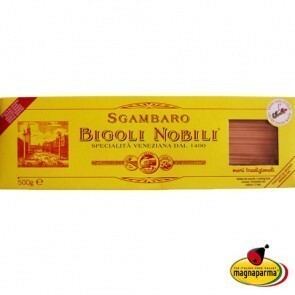 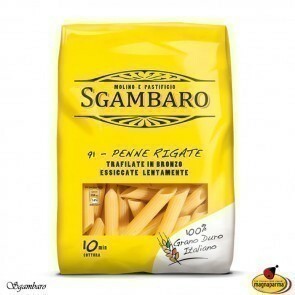 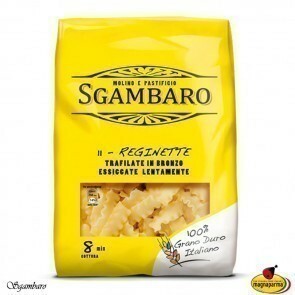 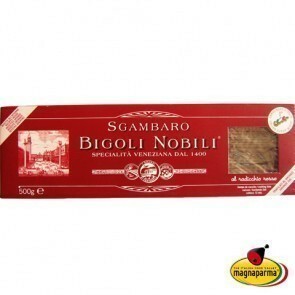 Because it is made only with wheat flour selected and grown in Italy. 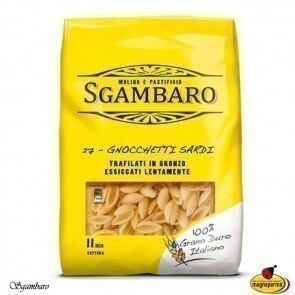 Because it is extruded through bronze dies, just as it once was. 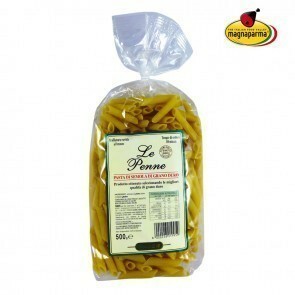 Because it is certified Italian. 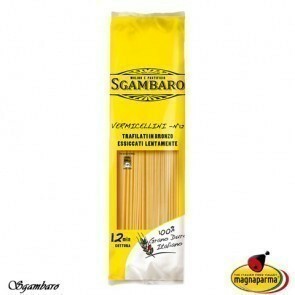 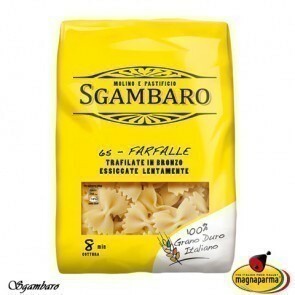 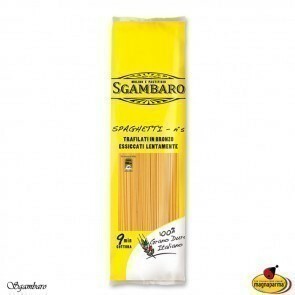 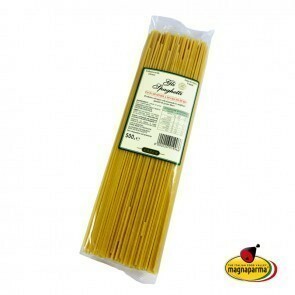 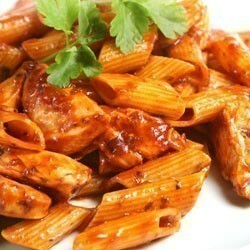 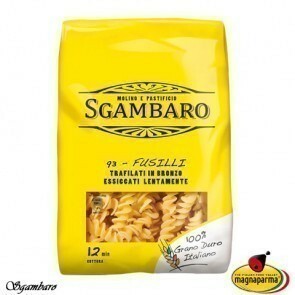 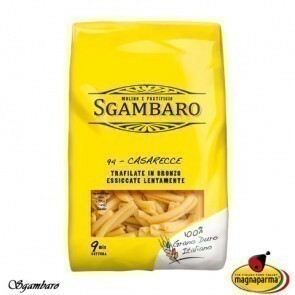 Taste our types of durum wheat pasta for your pasta dishes.